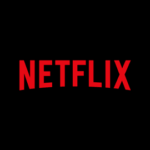 Netflix is an online video streaming app which let’s you access the thousand’s of movies and shows online. 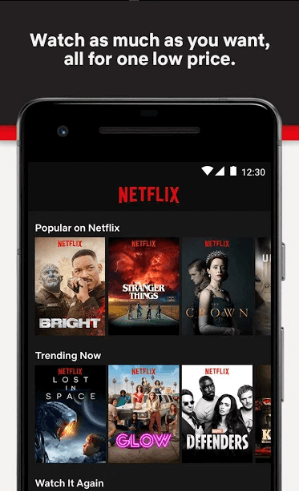 The app allows users to watch all blockbuster movies on their device. 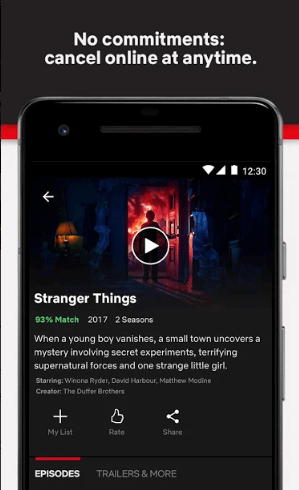 Its vast movie and shows collection is categorized as per their genre, language etc, which makes it easy for users to find their preferred movie. 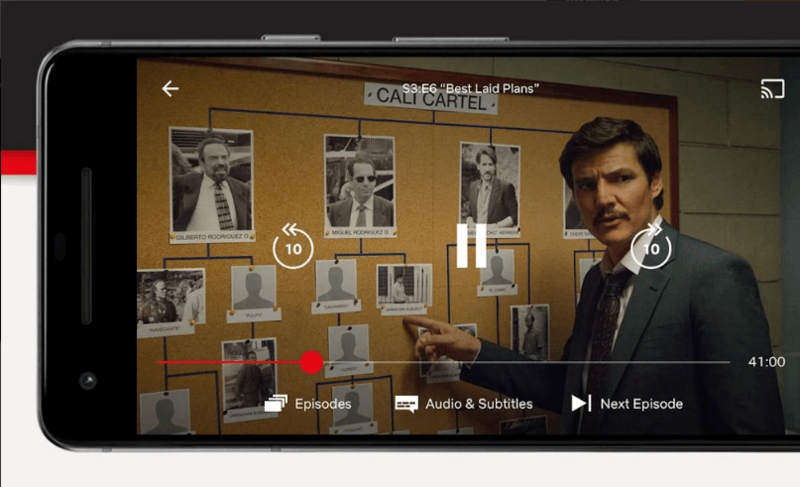 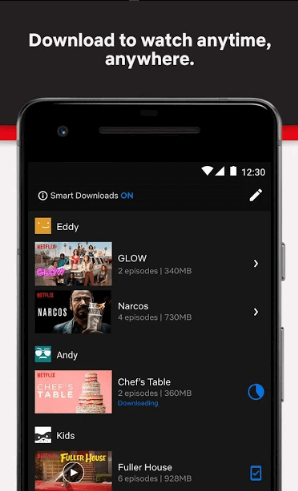 Netflix can be downloaded in Windows, Android and iOS devices. 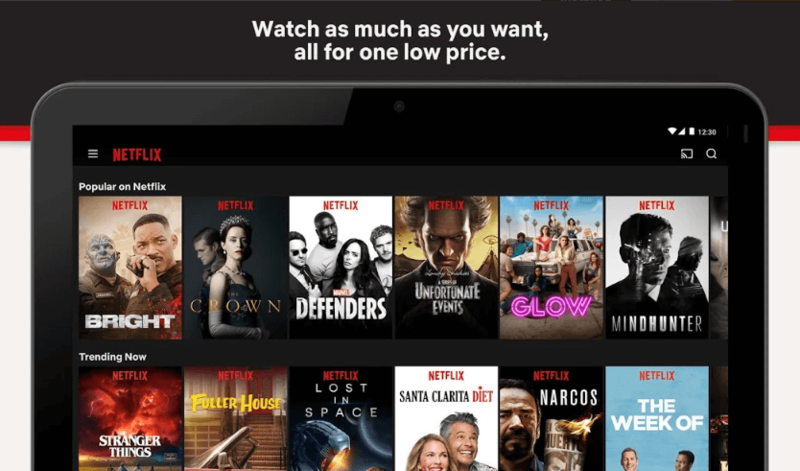 Users would need to subscribe it to stream movies or shows.